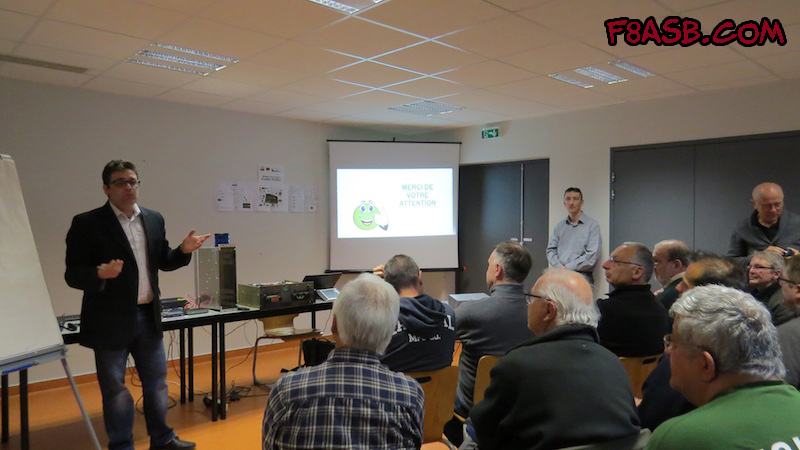 At the fourth meeting of the Hohneck repeater, I participated in the co-presentation of the SvxLink Card (or Svxcard) with Juan F8ASB. 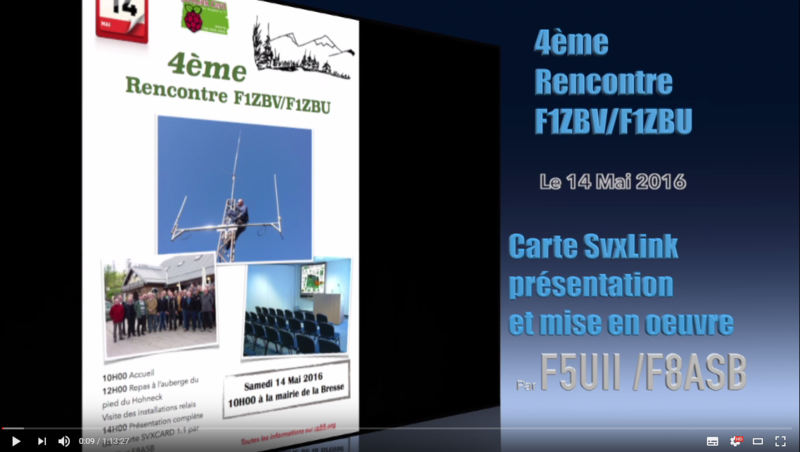 Juan made a beautiful work of video editing of the conference, it is now viewable on YouTube (in french of course). You will discover our interactive demonstrations of the analog repeater functions. The video is quite long, but you can choose to skip the chapter you want to see, thanks to the summary. Interactivity is offered through many physical interfaces of SvxLink Card and flexibility of the software. At the end of video, we ask the audience if he has ideas of other functions and developments that would see for analog repeaters. 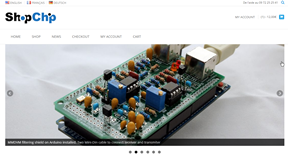 If you, visitor of this page have an idea, please post it in the comments below (on my blog f5uii.net). Do not hesitate ! If you are interested in a next group control cards or kit, leave your email on our site shop.f5uii.net to be alerted. (Français) Comment monter un relais avec SvxLink et un Raspberry Pi ?